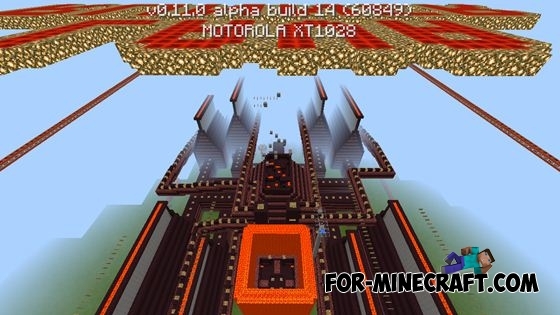 This is a map with parkour, designed to speed passage. You will have to test your skills on 9 different levels, each more difficult. 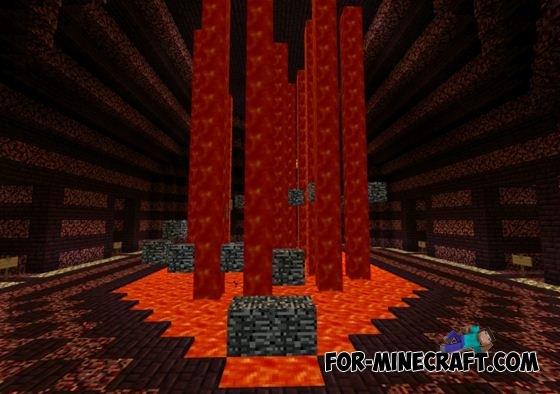 Your speed will be measured using Redstone at every level. If you start to move too slowly then the ceiling will pour burning hot lava. It's an interesting test, because you have to make decisions very quickly. If you do not want to die, you need to keep moving forward. 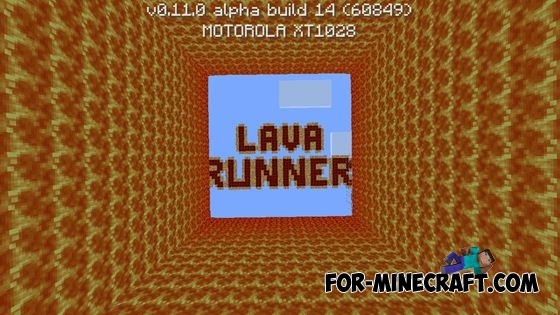 Play in survival mode (difficult) or creative mode (easy). 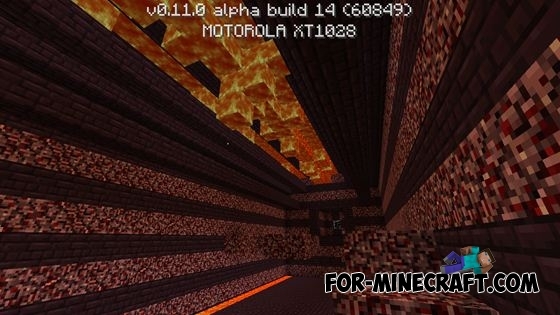 Gravity Runner 3 map [MCPE 0.10.5]Gravity Runner - is a popular series of maps where the player has to be fast.